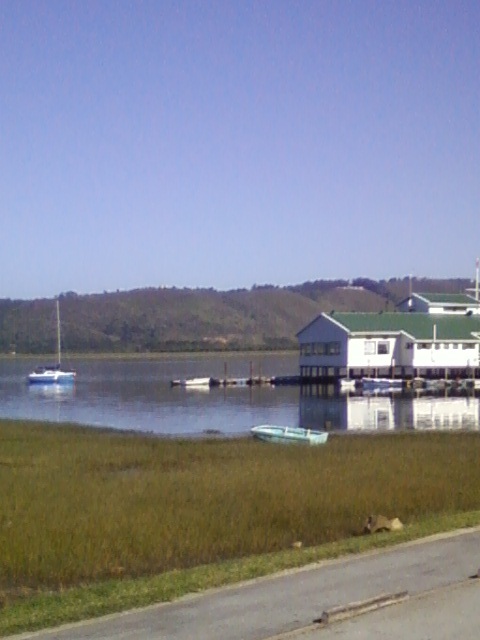 Knysna-One of the greatest training venues ever! 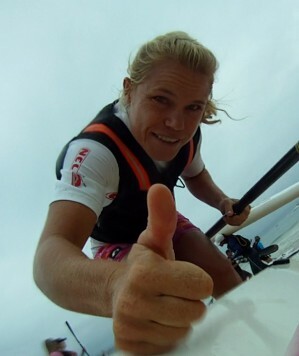 Had an awesome training session on Saturday with some Knysna local legends-Albert (Knysna Racing Kayaks), Rob Hyde and Grant. Just a small correction Michele…Albert was hanging onto your wave for dear life whilst Rob and I were taking short-cuts between the cans. We were knackered for the rest of the week. The water was awesome though!